Incorporate the industrial trend into your home with the Corrugated Glass Wall Sconce. An iron frame encases corrugated glass panes, creating an understated industrial piece. 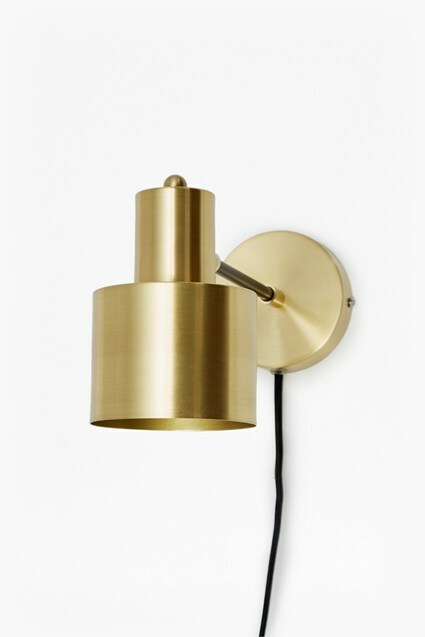 The versatile wall light fits perfectly into any space to provide contemporary lighting.